Stay warm in style in our Uglies hoody. This premium Cotton and Polyester blended jersey is warm, colourful and super stylish and perfect for training or keeping warm between sessions on those chilly autumn/winter days. Stay warm and cosy all winter long in our premium quality Uglies hoody from Canterbury. Featuring a blend of 55% Cotton and 45% Polyester, this hoody will last you for many years, thanks to our long history of making highly functional durable and stylish sporting and casual wear. 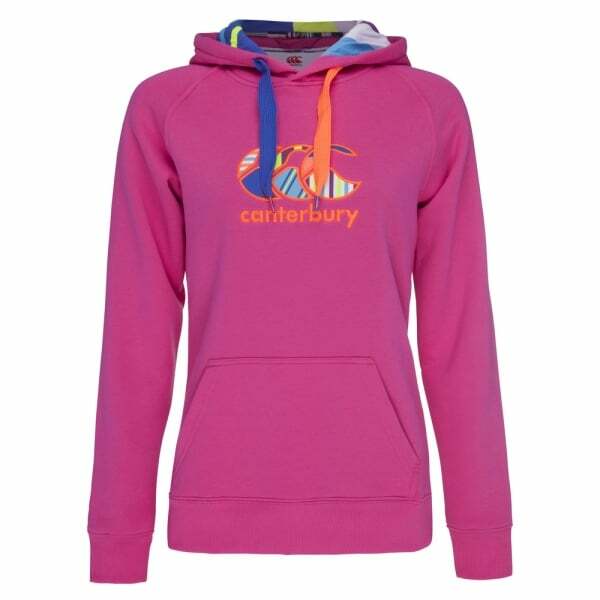 As well as a fully lined snug fitting hood to keep your head warm and protected from the elements, it features a bold and very colourful Uglies logo across the front, which demonstrates to everyone that you’re a fan of the iconic Uglies range and a dedicated member of the Canterbury community.